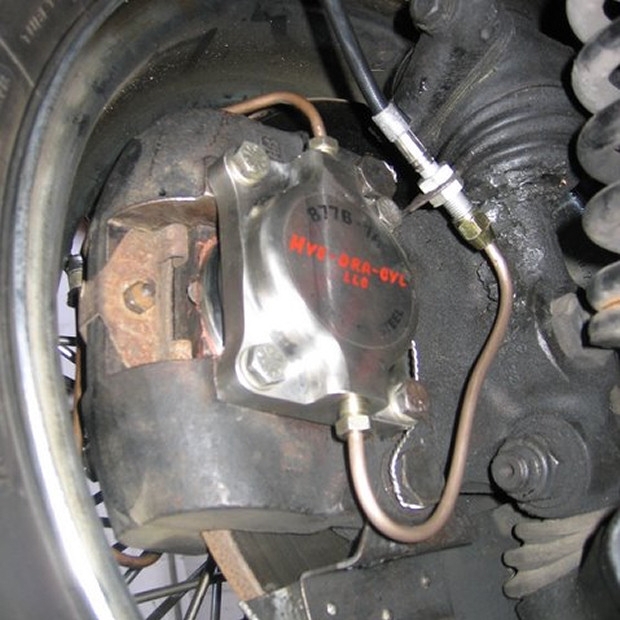 We are the European distributor of quality stainless steel brake cylinders (INOX) from Hye-Dra-Cyl. 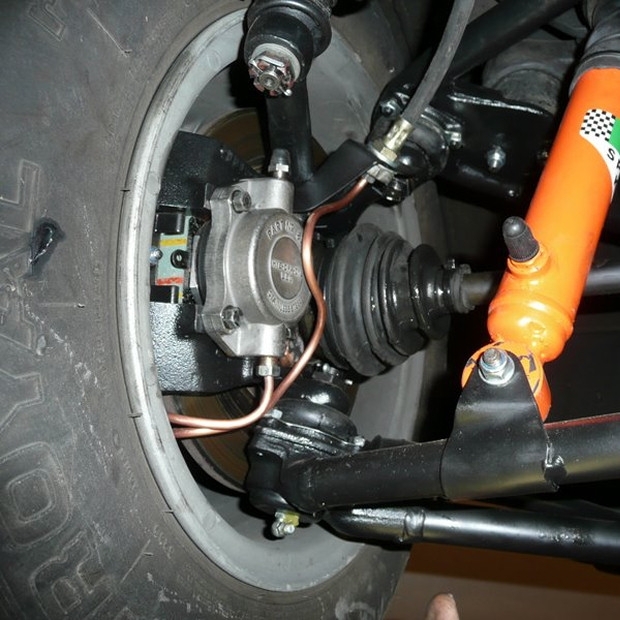 Hye-Dra-Cyl provides replacement hydraulic cylinders for certain automobiles using Dunlop disc brakes. 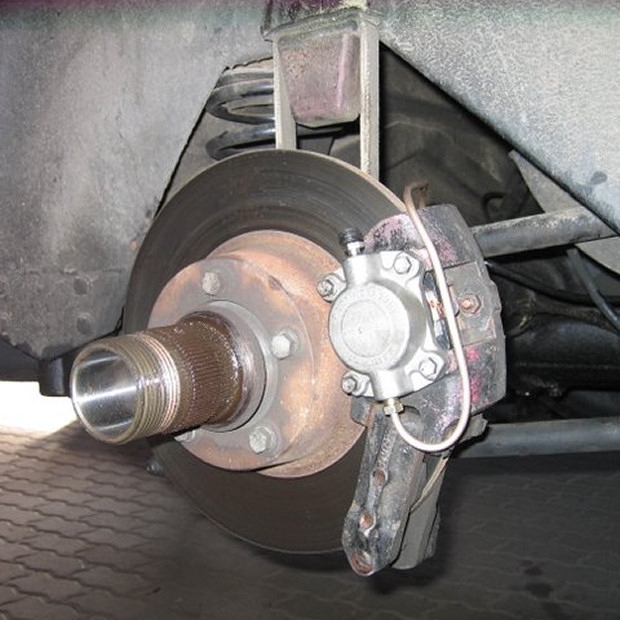 These products consists of brake system components that will never introduce corrosion into your braking system. 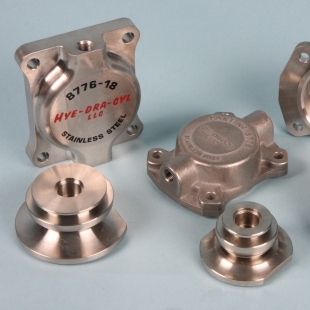 This product uses stainless steel type T3-04. 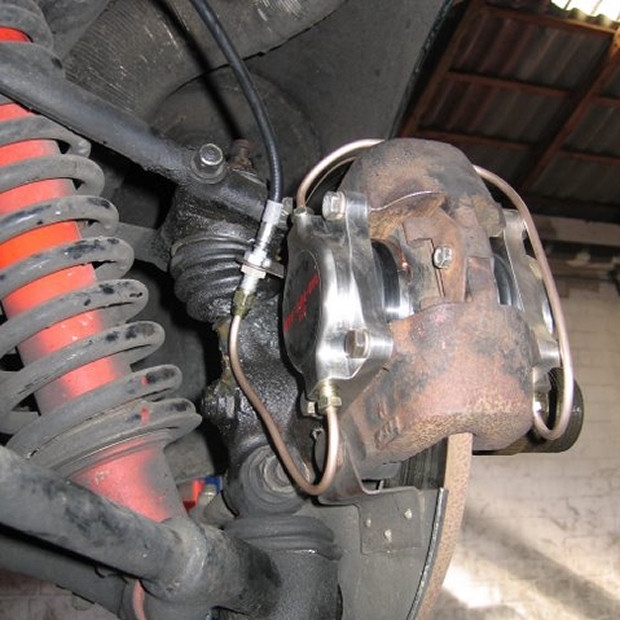 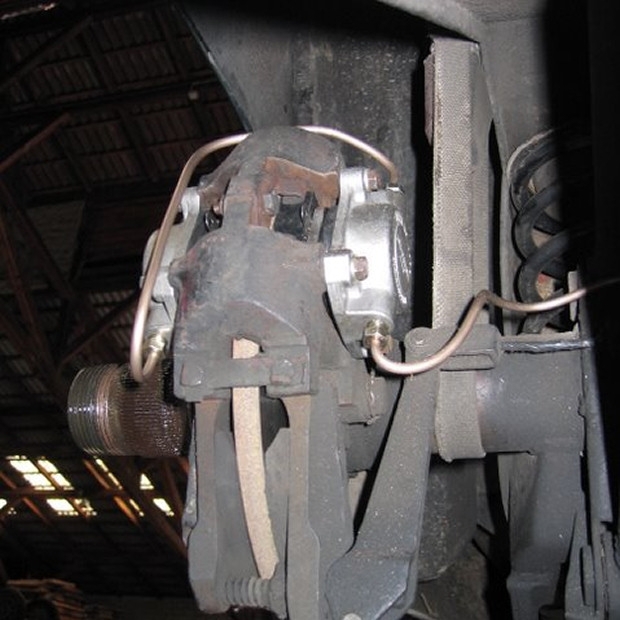 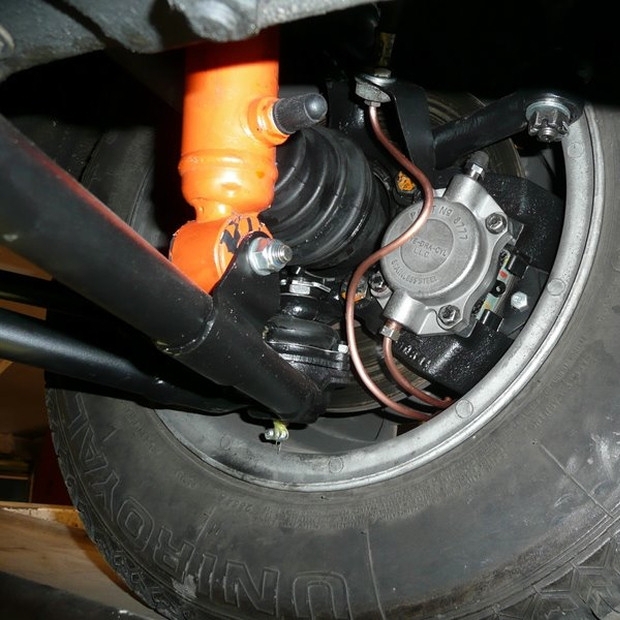 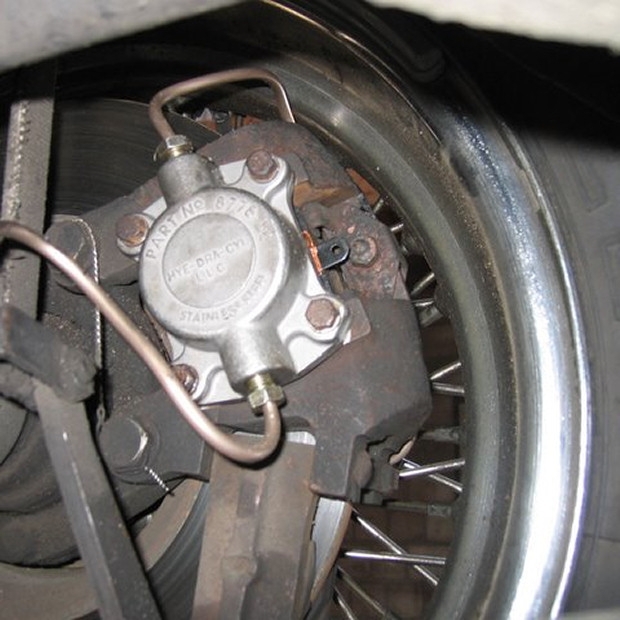 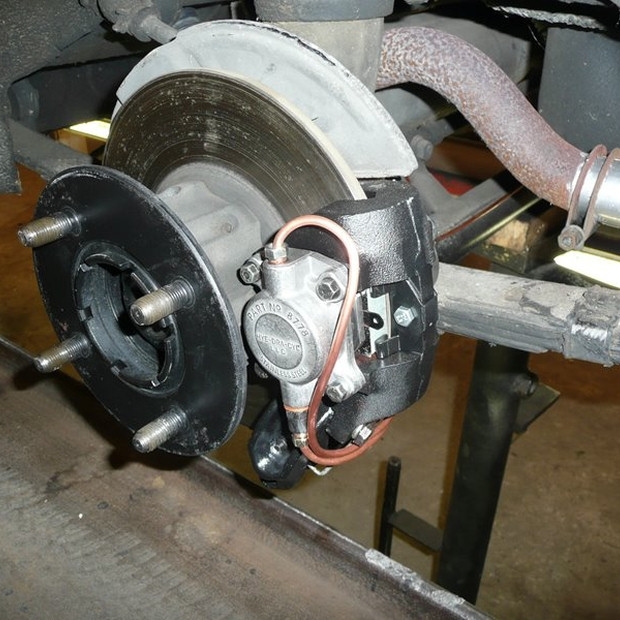 Replace your old rusty Dunlop brake cylinders! 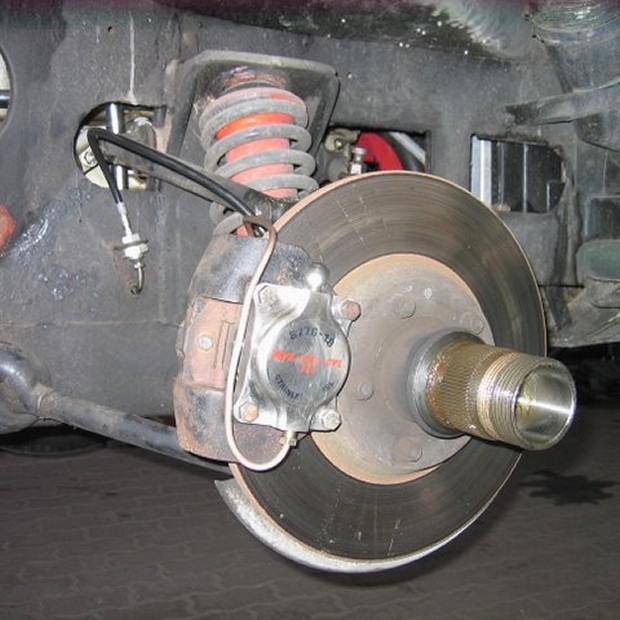 Delivery can be arranged by normal parcel post, DHL, UPS, etc.